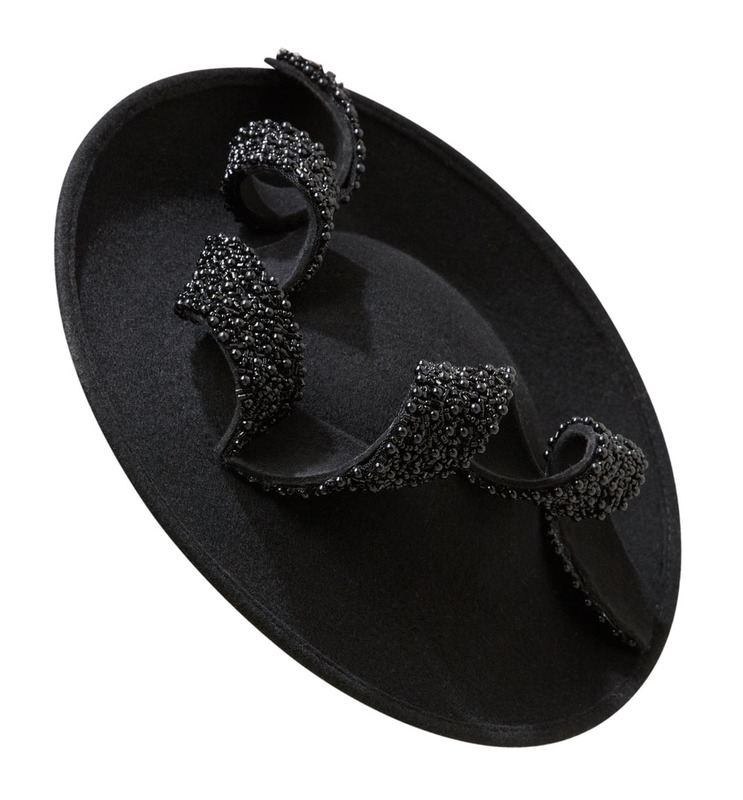 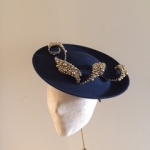 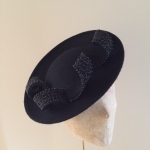 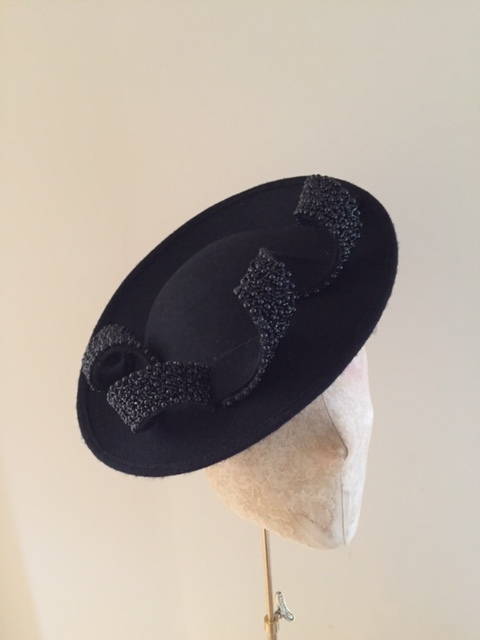 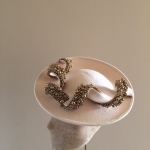 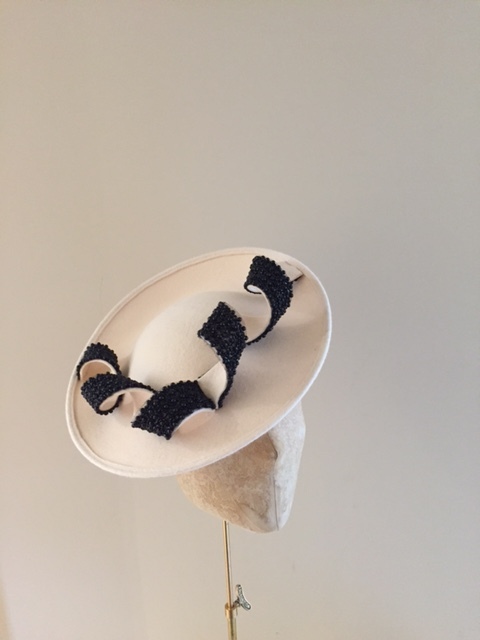 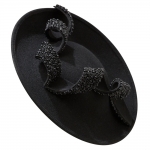 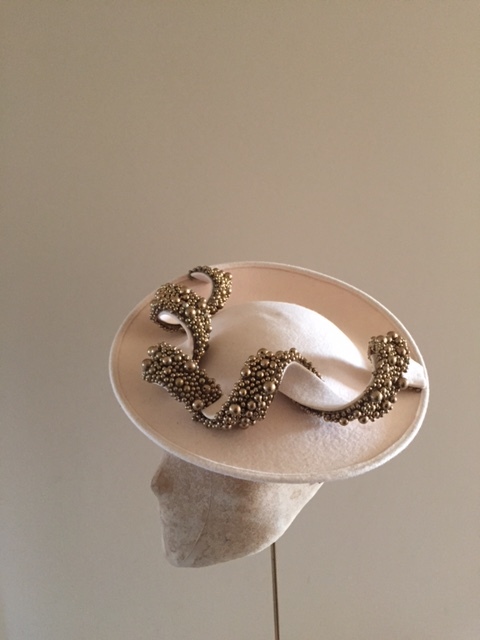 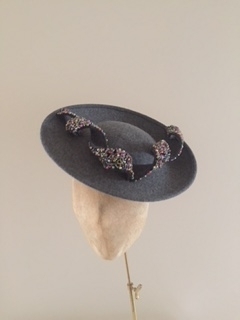 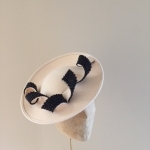 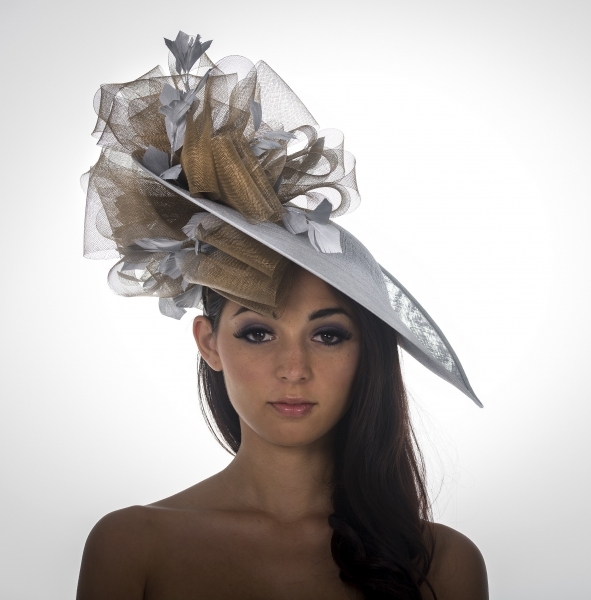 This stunning Moon dish felt hat is our collection show piece it has a beautiful double twirl trimmed with beading on it. 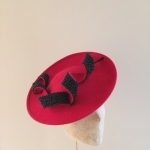 This hat is a classic piece which will come back every season. 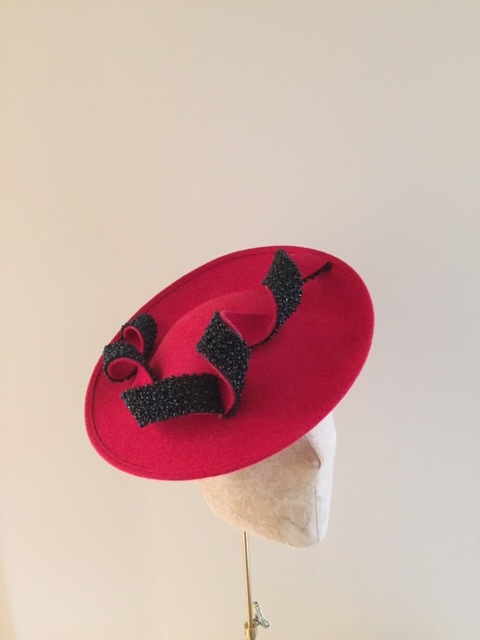 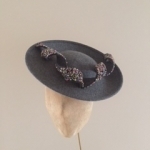 The Moon dish hat is available in many felt colours and there is also a choice of what coloured beading simply select from the drop down menu.